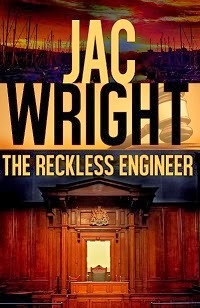 Jac Wright is seeking advise from his readers regarding the new cover for his bestselling novel, The Reckless Engineer . 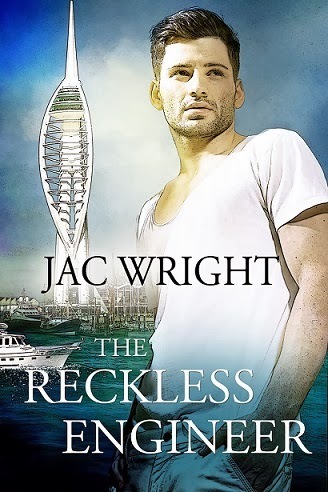 There are 4 covers and I really need your independent views. * I need help! 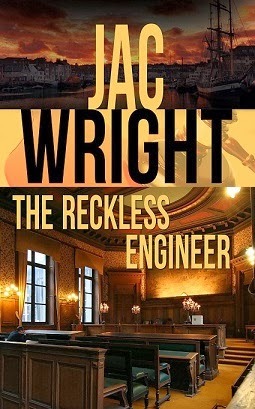 Please vote for your top 2 favourite covers for THE RECKLESS ENGINEER. * Share the contest Facebook post to your timeline and earn +2 entries. Follow the URL above to vote and enter the contest. I shall draw a second winner from the first 500 entries, and a third winner from the first 1000 entries. Please follow the link and enter the poll. I really need your help to decide. The images are in the alphabetical order of their titles. 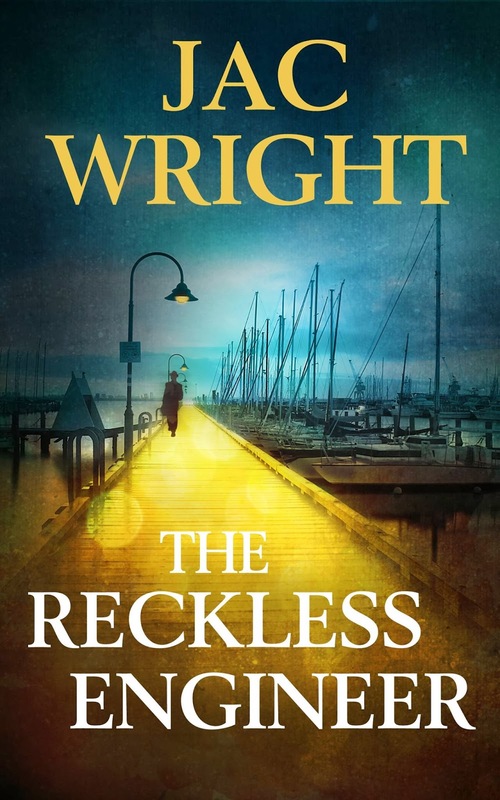 The contest vote counts will be updated regularly on my contest page on Wix and the winners will be announced on the page and by email.